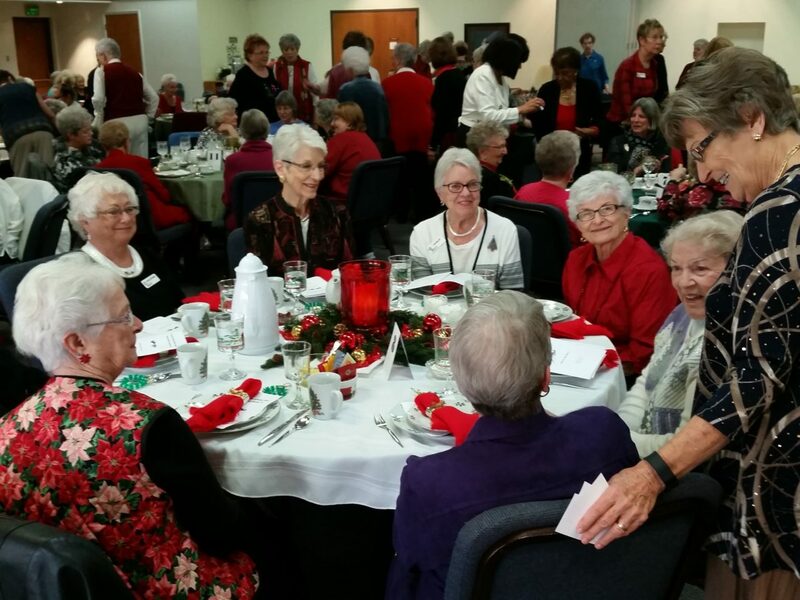 What beautiful pictures of the Christmas tea. I surely wish I could have been there. You all are so wonderful. Miss you and hope to see you soon. Hugs to everyone. Happy New Year.